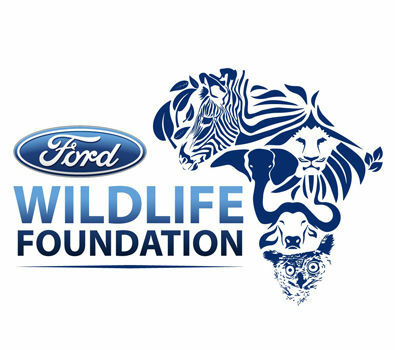 Drop off your unwanted car seats at Imperial Ford Kempton Park or Imperial Ford Airport Park Germiston and Wheel Well will ensure they go to a family without one to keep little lives safe. 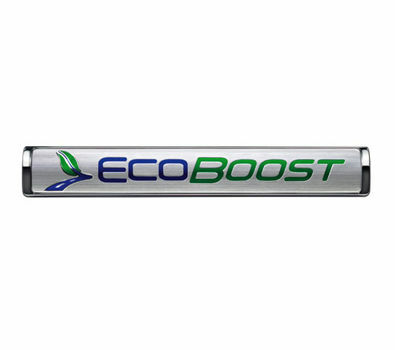 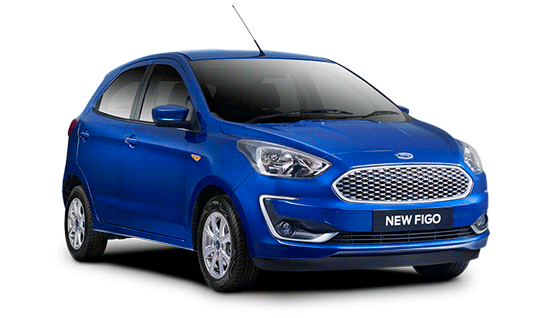 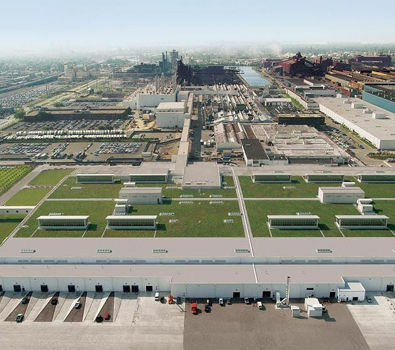 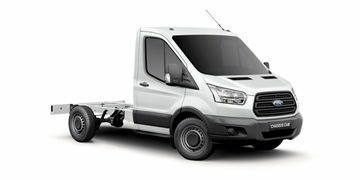 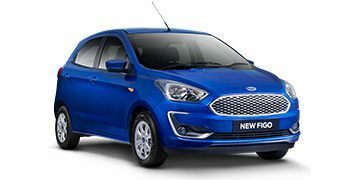 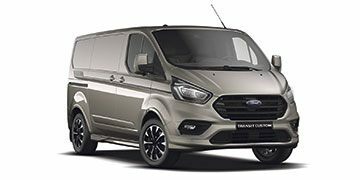 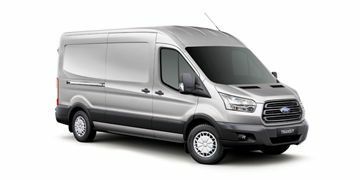 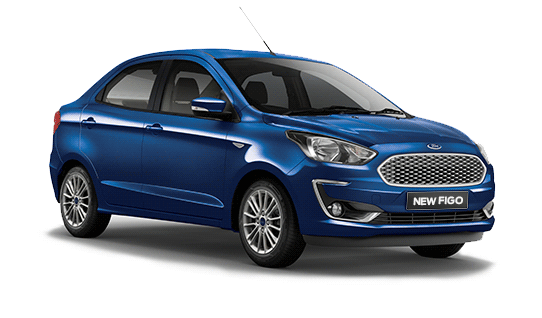 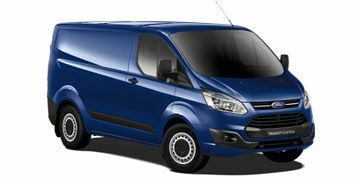 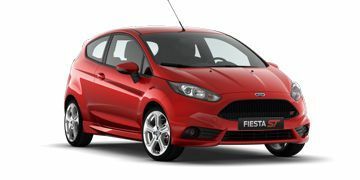 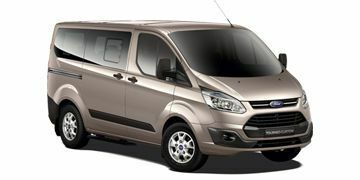 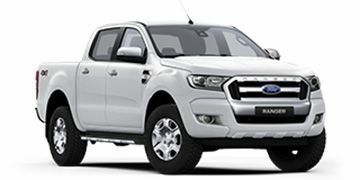 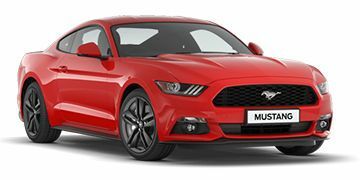 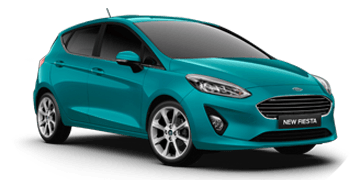 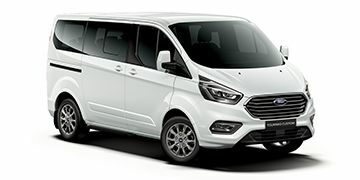 Ford Motor Company has learned that certain derivatives of Focus (1.0L & 1.5L, August 2012 - June 2016); Kuga (1.5L & 1.6L, August 2011 - June 2016); and Transit Connect and Tourneo Connect (1.0L, August 2012 - June 30 2016) with manual gearboxes could suffer a clutch pressure plate fracture.. 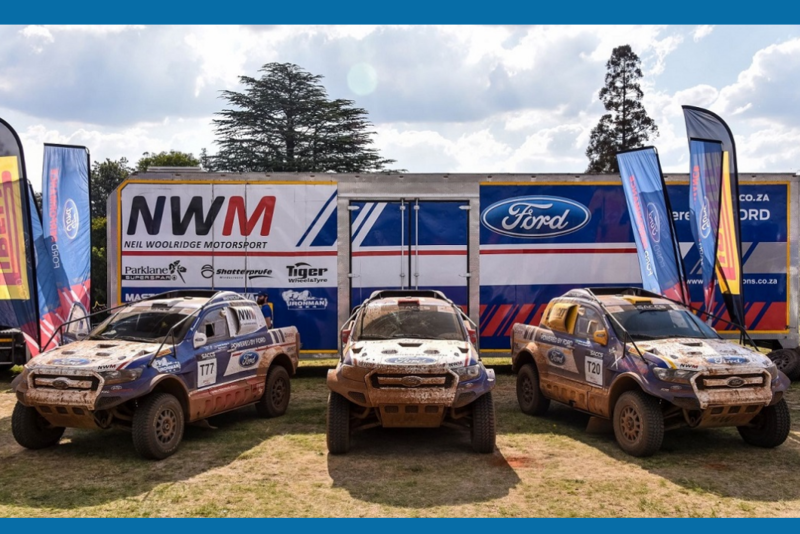 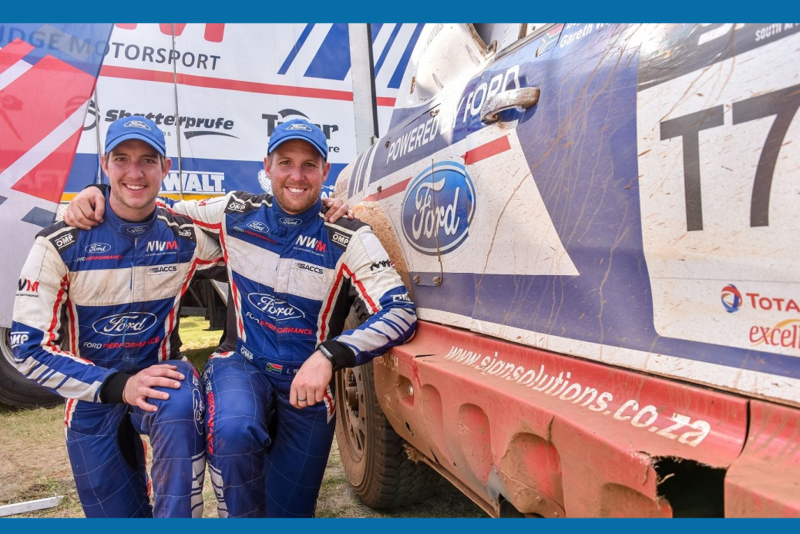 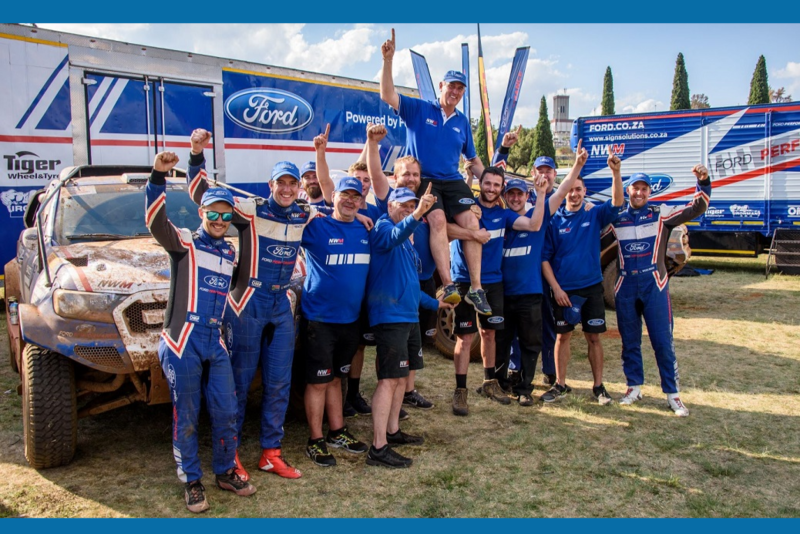 The Ford Neil Woolridge Motorsport (NWM) team got its challenge for the 2018 South African Cross Country Series (SACCS) off to a winning start today by claiming victory on the season-opening Mpumalanga 400 race held in Dullstroom. 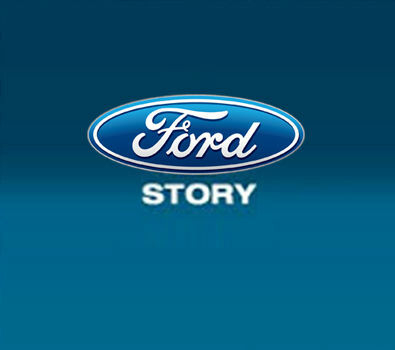 Ford Credit Graduate Purchase Programme offers university graduates a helping hand. 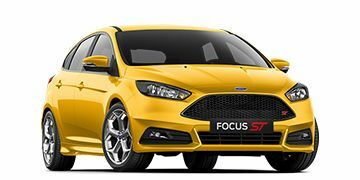 Offers university graduates a five percent discount off the purchase price of their new Ford and a preferential interest rate when financing with Ford Credit. 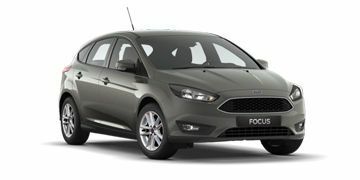 Rewards the hard work and dedication required to obtain a university degree. 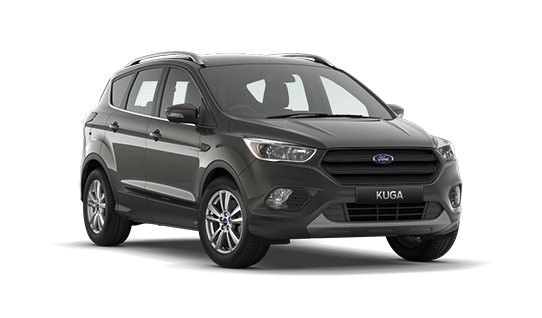 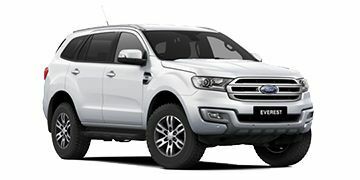 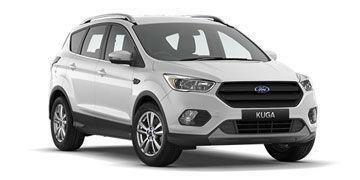 Ford South Africa met with the National Consumer Commission (NCC) this week to update it on the progress made on the 1.6-litre engine Kuga's affected by the recent safety recall.